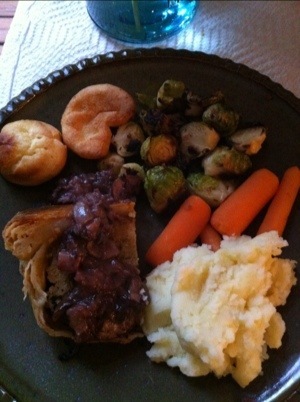 The potatoes, Yorkshire Puddings, and brussel sprouts all came from the deep freeze too. I think it was semi-fitting to have leftovers for what was left of the Olympics, don’t you? 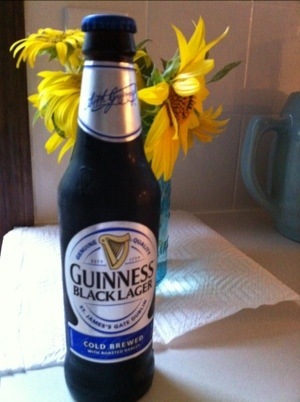 And of course a Guinness was involved too.